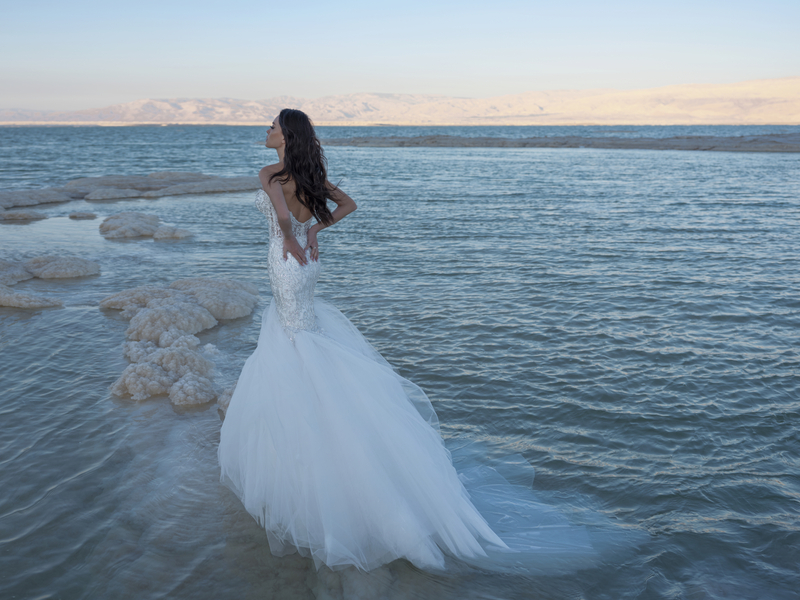 The Pnina Tornai 2020 LOVE wedding dress collection made its debut to brides-to-be at Kleinfeld Bridal in New York City this Bridal Fashion Week. The stunning line is filled with dramatic ballgowns, fabulous fit-and-flare styles, intricate embroidery, and traditional laces. 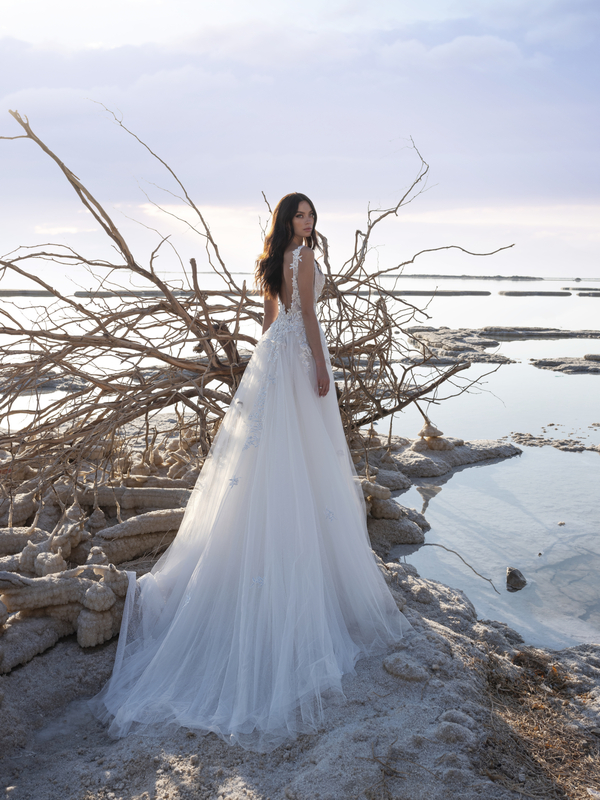 To celebrate the launch and present the new season in all of its glory, the brand had an enchanting photo shoot a the Dead Sea, which borders Jordan and Israel. “New embroideries and unique laces, worthy of a unique backdrop, influenced by the signature aesthetic of her couture collection, are featured within the assortment of thirty new styles fit for the budget savvy bride with couture taste,” the Pnina Tornai brand shared in a press release. You’ll certainly stand out as you walk down the aisle in one of these romantic creations! 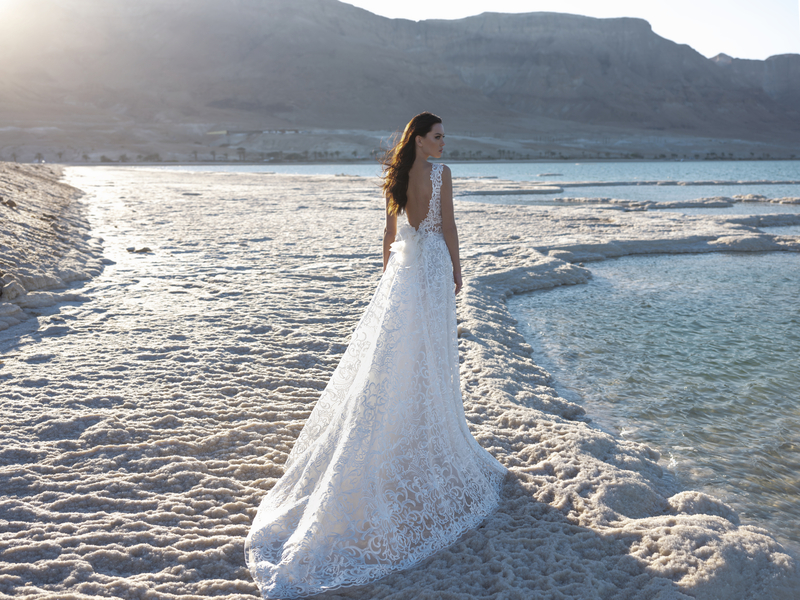 Click through the gallery below to view a captivating lookbook full of photos from the Pnina Tornai 2020 LOVE collection. Dresses in this Pnina Tornai 2020 LOVE collection start at $2,500 and are now available at Kleinfeld Bridal. 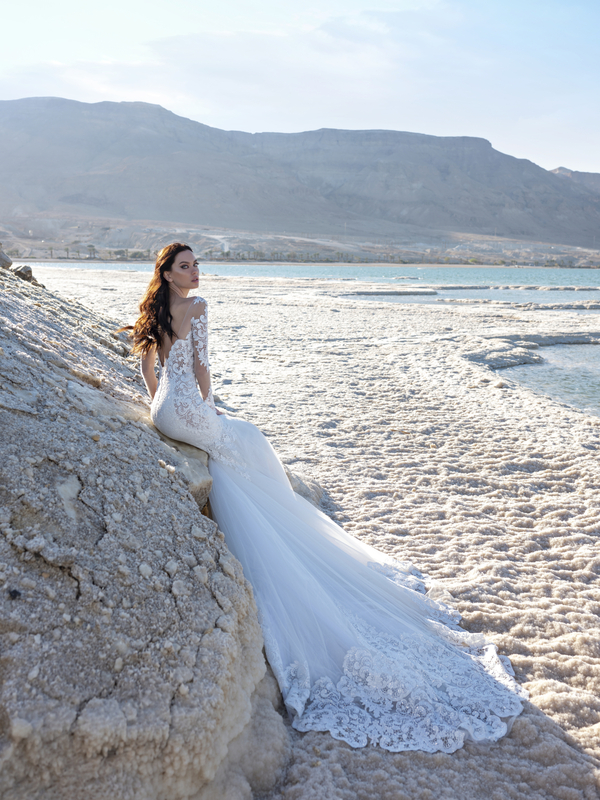 To see the beautiful Pnina Tornai 2020 LOVE collection campaign video from the Dead Sea photo shoot, be sure to check out the video player below. 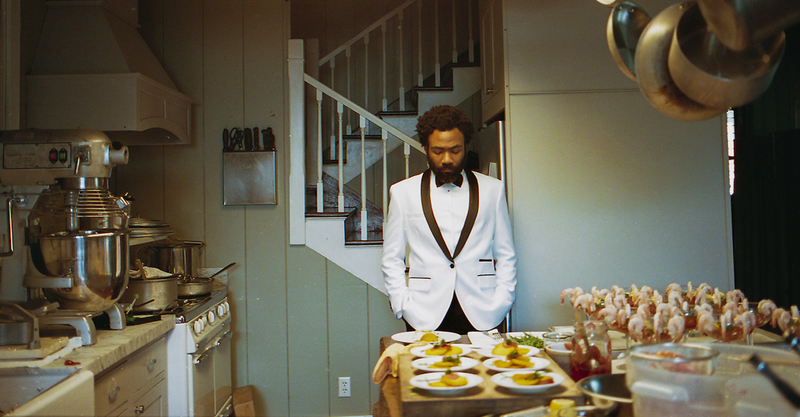 More designer launches for the glam bride-to-be. 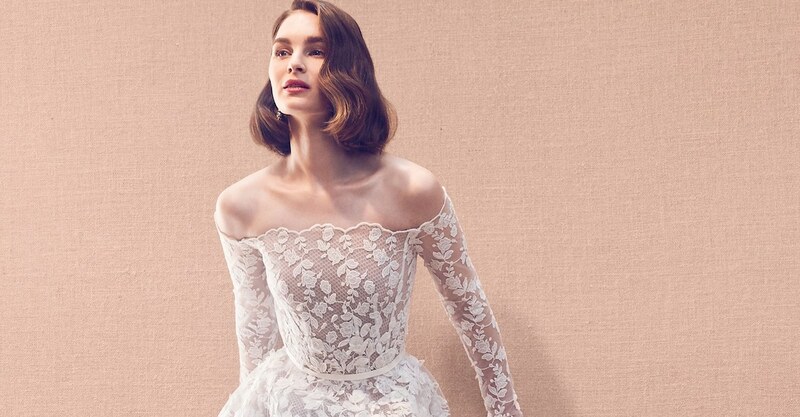 More new bridal collections to inspire your wedding day style.